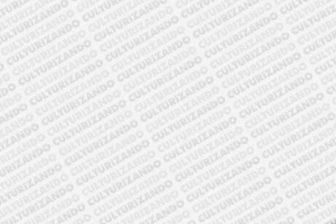 Celebrating cinema in two annual events, Miami 2018 GEMS Festival October 11-14, 2018 and its 36th annual edition March 1 – 10, 2019, Miami Dade College’s Miami Film Festival is considered the preeminent film festival for showcasing Ibero-American cinema in the U.S., and a major launch pad for all international and documentary cinema. Miami Film Festival GEMS takes place this October at MDC’s Tower Theater Miami. 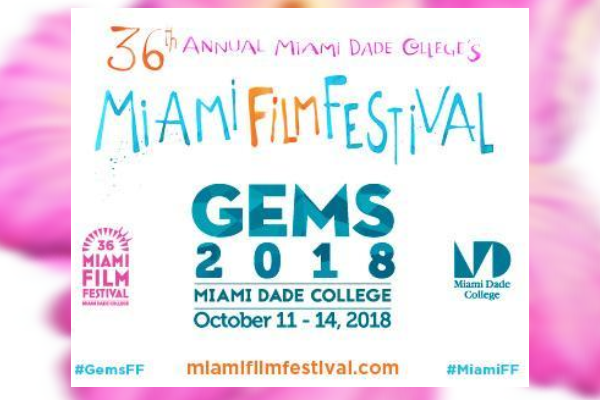 GEMS is the annual fall extension of the internationally-renowned Miami Film Festival that celebrates its 36th edition in March 2019. Many of the titles in GEMS will compete in the Festival’s main Awards categories culminating at the end of the 36th edition next year. Miami Dade College’s Miami Film Festival’s line-up for their acclaimed Miami Film Festival GEMS, Opening Night will be for Colombia’s Oscar submission Birds of Passage (Pájaros de Verano) and Spain’s Oscar submission and domestic box office sensation Champions (Campeones) as the Closing Night selection. Barbara Lennie in Petra, directed by Jaime Rosales. Bárbara Lennie, the acclaimed and much in-demand Goya-winning Spanish actress, will accept the Festival’s Precious Gem Award prior to the presentation of her newest film, Petra, directed by Jaime Rosales. Lennie also joins Penélope Cruz, Javier Bardem and Ricardo Darín in Oscar-winner Asghar Farhadi’s Everybody Knows (Todos lo saben), which will also play at GEMS. Lennie’s other recent roles are well-known to Miami Film Festival audiences – her 2018 film A Sort of Family won the Festival’s Knight Competition Grand Prize, and her 2017 film Maria (And Everybody Else) won the Festival’s HBO Ibero-American Feature Film Award. 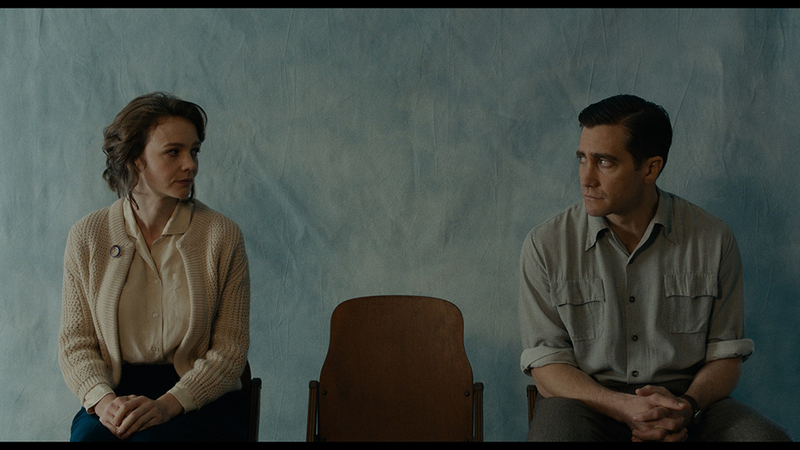 Cinematographer Diego García, touted as a strong contender for his first Oscar nomination for shooting Paul Dano’s directorial debut, Wildlife, starring Cary Mulligan and Jake Gyllenhall, will receive the Festival’s Art of Light Award and participate in a conversation about his craft prior to the Florida premiere of Wildlife. Garcia’s previous credits include his Fenix Award-winning work on Gabriel Mascaro’s Neon Bull, and previous Miami Film Festival selections Cemetery of Splendor (2015) and The Darkness (2017). García will additionally lead a Master Class on Cinematography for attending local industry members and film students. The annual Festival has gathered more than 60,000 audience members and more than 400 filmmakers, producers, talent and industry professionals. It is the only major festival housed within a college or university. In the last five years, the Festival has screened films from more than 60 countries. Miami Film Festival’s special focus on Ibero-American cinema has made the Festival a natural gateway for the discovery of new talent from this diverse territory. The Festival also offers unparalleled educational opportunities to film students and the community at large.